Rabbanit Devorah Zlochower is a rebbe at YCT Rabbinical School and Dean at Yeshivat Maharat. She is formerly the Executive Editor of the Lindenbaum Center for Halakhic Studies. 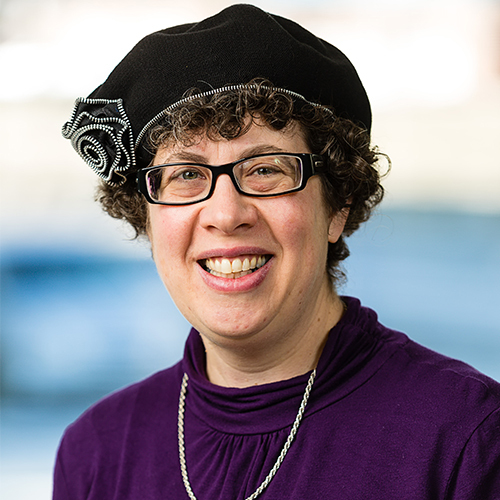 Devorah has taught gemara and halakhah for over two decades at Hadar, SAR High School, and Drisha Institute, where she was Rosh Beit Midrash and Director of Full-time Studies for over a decade. Devorah’s writing and advocacy work has focused on religious feminism as well as on disabilities. She lives in Riverdale with her husband, Rabbi Dov Linzer, and their two sons.